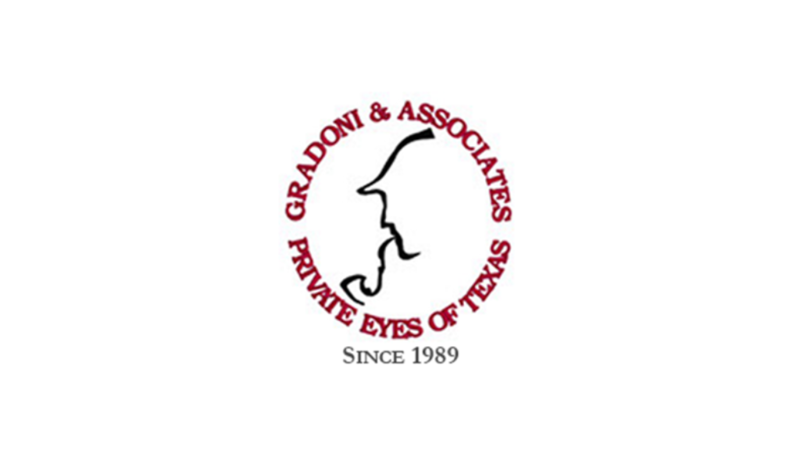 Houston, TX based Attorney Gerald Bourque represented one of three Co-Defendants who were accused of busting in the door to the Defendant’s girlfriend’s apartment and subsequently stabbing to death one of the three armed good Samaritans who responded. The Defendant was in jail for three years awaiting a disposition. Our canvass of the neighborhood indicated that the fatal stabbing actually occurred in the parking lot and none of the three female occupants of the apartment witnessed the stabbing incident. The police report did identify a neighbor witness who saw the fight in the parking lot. The statement in the police report documenting this witness’ observation was not very thorough. Investigator Cindy Klein was able to finally make contact with this reluctant witness who observed the entire incident in the parking lot. The witness maintained that one male held the victim while the other stabbed him. The third male, our client, did not participate in attacking the victim. Gerald Bourque also had proof that our client had also been stabbed himself, in the apartment by one of the “Good Samaritans”. We also found a witness who claimed our Defendant did not participate with the other two, in stabbing the victim. The State finally agreed to accept a plea for Burglary of a Habitation, making our client eligible for release.